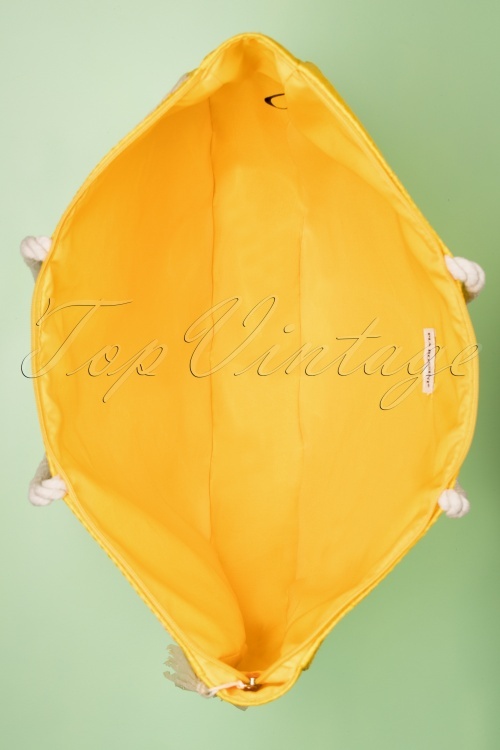 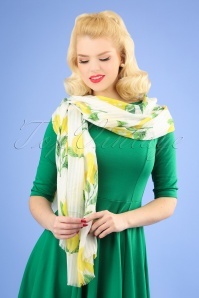 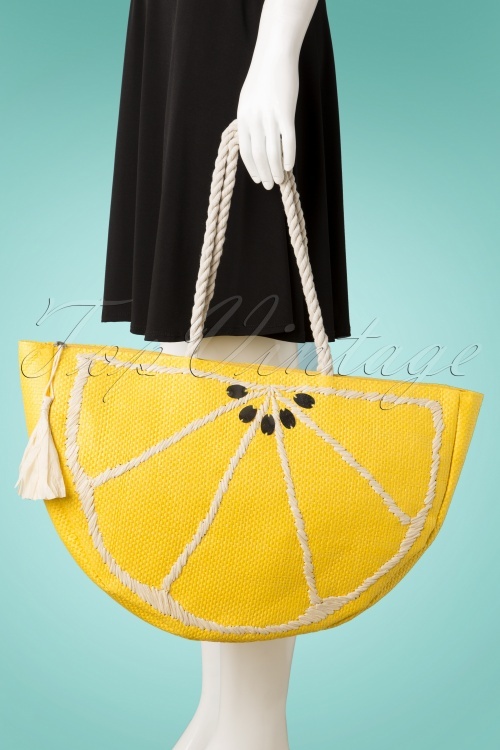 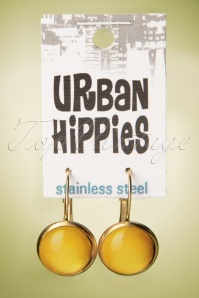 You will look fresh and fruity with this 50s Citrus Tote Bag in Yellow on your arm! 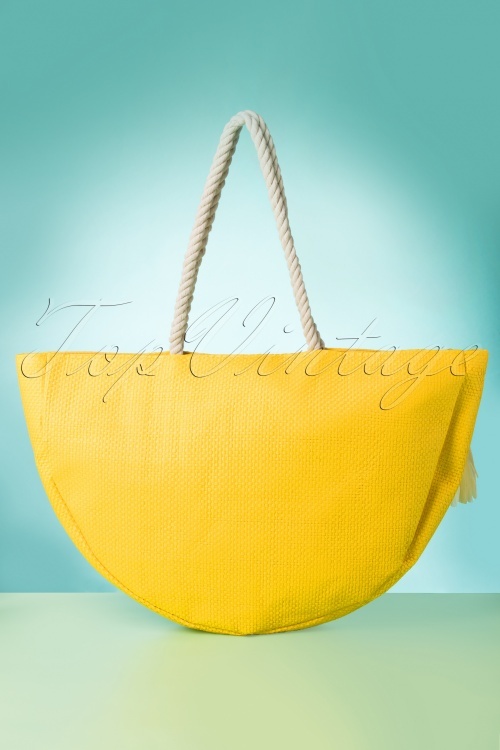 Whether you're going shopping or meeting your friends for a picnic at the beach, this large tote bag is the perfect companion! 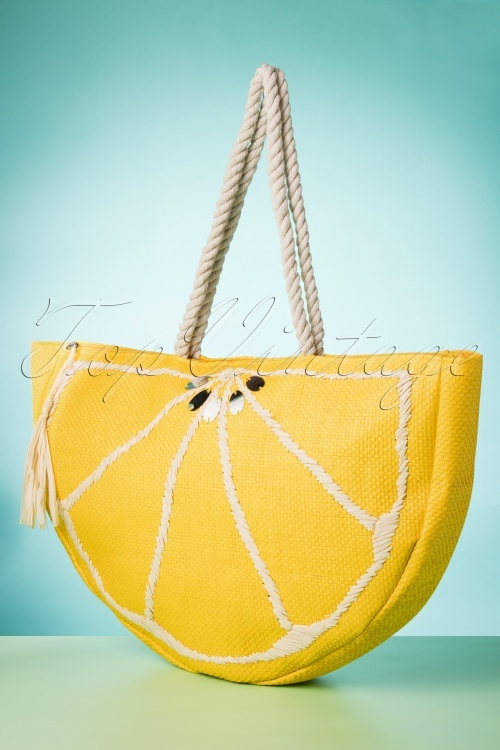 This playful bag made of yellow wicker is shaped like a slice of lemon and finished off with rope handles, silver toned sequins and a practical zipper. 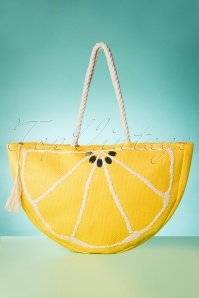 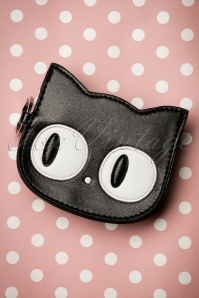 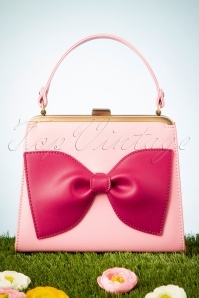 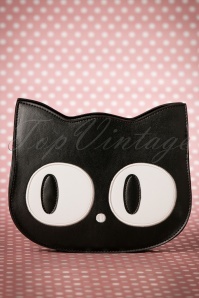 When life gives you lemons, make sure you carry a fabulous bag!